It’s the time of year when I’m testing a lot of skin care–good timing, because I always rotate my skin care with the seasons. For fall and winter, it’s all about adding moisture and hydration. 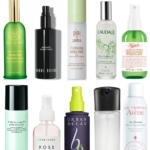 Here are some of the products I’ve been rotating through and testing, along with my thoughts. If you love an “all-in-one” mask (and who doesn’t? ), my new favorite is from Bliss. 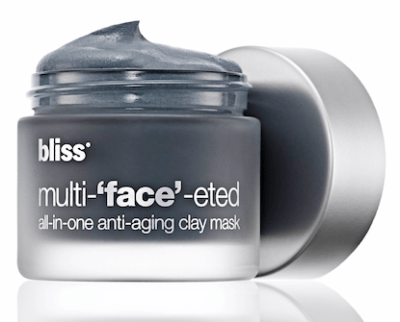 The multi-‘face’eted all-in-one anti-aging clay mask ($50) is a powerhouse of ingredients that work gently and effectively on 6 signs of aging. I’ve used this mask several times and have experienced no irritation; I have experienced glowy, gorgeous skin! Use this mask 2-3 times per week to unclog pores, smooth rough texture, fade the appearance of discolorations and dark spots and reduce the look of fine lines and wrinkles. For a more systematic approach to brightened, glowing, even-toned skin, Estee Lauder is out with the Enlighten Skintone Correcting Collection. 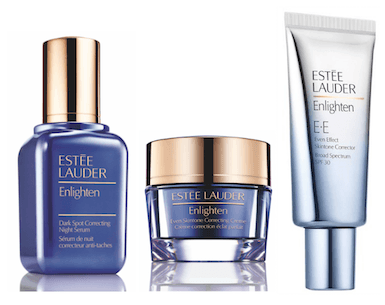 I’ve always been a fan of Estee Lauder skincare; to me, that’s really the strength of the brand. The Enlighten Skintone Correcting Collection includes Enlighten Dark Spot Correcting Night Serum ($62), Even Skintone Correcting Creme ($55), which I love and Even Effect Skintone Corrector SPF 30 ($40). Estee Lauder scientists discovered that nighttime is when dark spots, discoloration and other types of hyperpigmentation are exacerbated, which makes sense—after a day of UV assault. So it’s important to “correct” at night, “protect” during the day and transform over time. Like all Estee Lauder skin care, the products have an elegant feel to them and I experienced no irritation while testing. 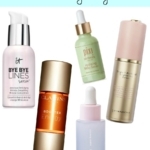 I’m always on the hunt for a good eye cream. I’ve been using the Phytomer Pionniere XMF Reset Eye Fluid ($151) and getting good results. What I like about this eye cream is that it’s formulated to work inside the skin by stimulating the synthesis of collagen, elastin and hyaluronic acid—meaning that in addition to anti-aging properties, it helps the eye area maintain hydration. Pionniere XMF Reset Eye Fluid also contains marine sugars and blue micro-algae, which work on smoothing wrinkles in the eye area, brightening dark circles and reduce under-eye puffiness. 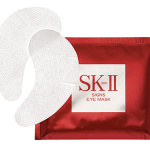 Another discovery comes from Simple Skincare, in the way of Simple Eye Make-Up Remover Pads. 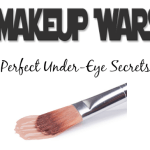 I’m a big fan of makeup removing wipes as a convenience; what I love about these is that they are smaller and formulated specifically to remove even waterproof mascara, while still being gentle on lashes and eyes. These pads are especially good for contact lens wearers or people with sensitivities in the eye are. 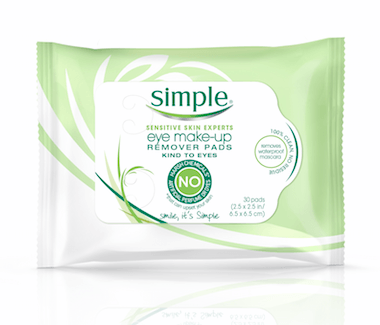 I found the Simple Eye Make-Up Remover Pads to be gentle and effective, with no irritation and no residue left behind. Definitely a new fan! One area that can be a real challenge as you age is your neck. If you’ve looked in the mirror and started to notice loss of tone, lines or wrinkles, join the club. 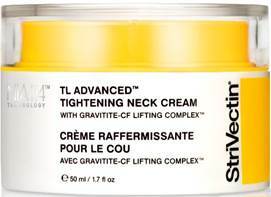 StriVectin TL Advanced™ Tightening Neck Cream ($95) is a new, high-performance neck cream with Gravitite-CF Lifting Complex, designed to help rebuild the elastin fiber architecture so critical to tightening and lifting the neck and décolletage area. Recognizing that improving the tone and texture of skin in the neck area takes time, I do feel I am seeing results with StriVectin TL Advanced™ Tightening Neck Cream. I’m going to keep using it! 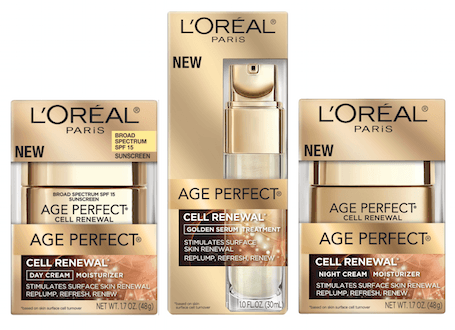 And since it’s that time of year when moisturizers take center stage, if you like a light, daytime moisturizer, L’Oreal Paris Age Perfect Cell Renewal Day Cream SPF 15 ($24.99) is part of the new Age Perfect Cell Renewal range. This line is uniquely formulated to address the needs of mature skin experiencing decreased skin cell renewal (raises hand). 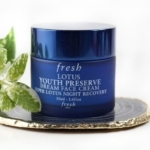 I like that Age Perfect Cell Renewal Day Cream SPF 15 immediately smoothes skin’s complexion, leaving it softer, glowing and more comfortable. 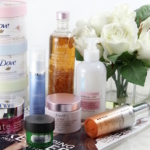 There is also a nighttime moisturizer and serum, which work together to rev up your skin. 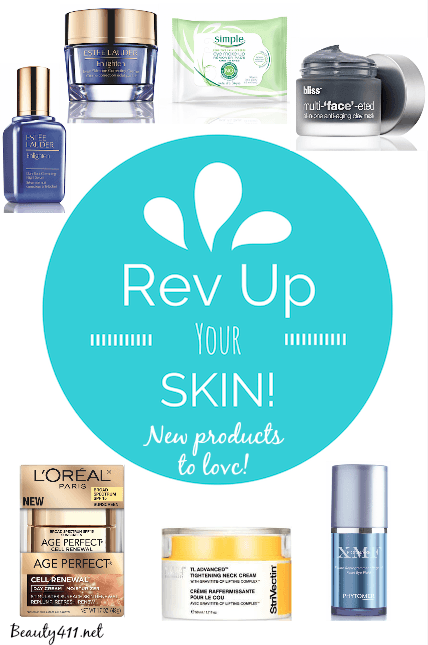 What changes are you making to turbocharge your skincare routine as the seasons change? Let me know in the comments!